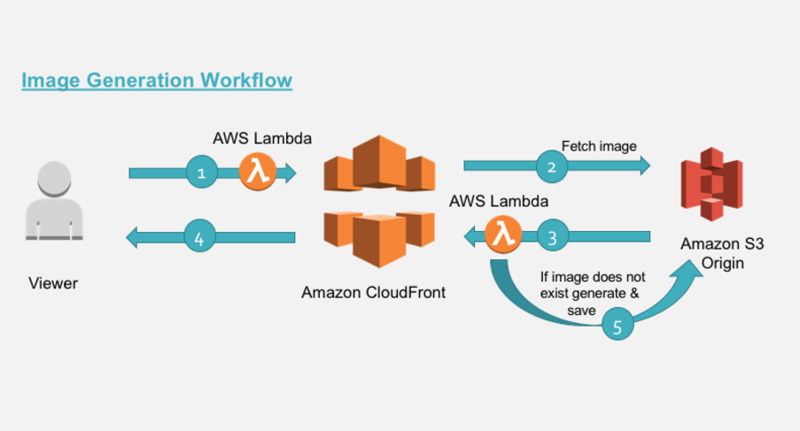 Learn how to configure your Amazon CloudFront distribution using Lambda@Edge to serve private content from your own custom origin. 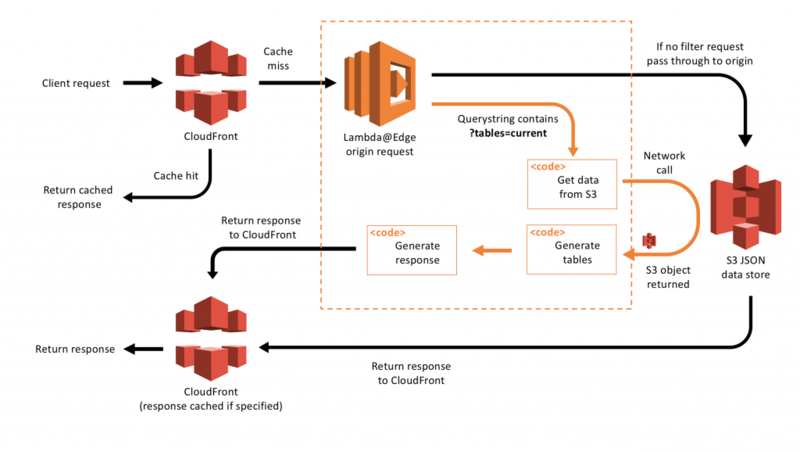 Lambda@Edge transforms CloudFront into a highly programmable CDN with serverless compute capabilities closer to your viewers around the world. 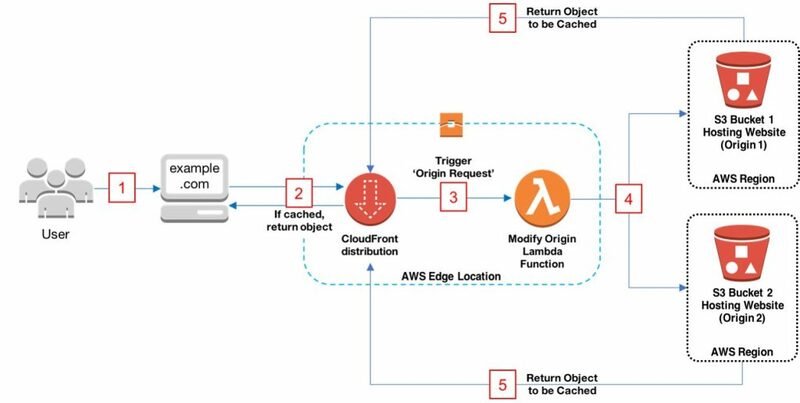 This blog is the first in a series that explains best practices associated with using Lambda@Edge functions to customize your content delivery. Lambda@Edge provides you with the ability to bring compute power closer to client applications. With the recent increase in function limits and ability to send binary responses, as well as the addition of remote calling from functions, the capabilities of Lambda@Edge have grown. This post demonstrates how you can take an application with a relatively slow rate of changing data and use Lambda@Edge to both provide low latency data to application clients and remove unnecessary calls to a backend service. Adding security response headers is often achievable by modifications to your application configuration. 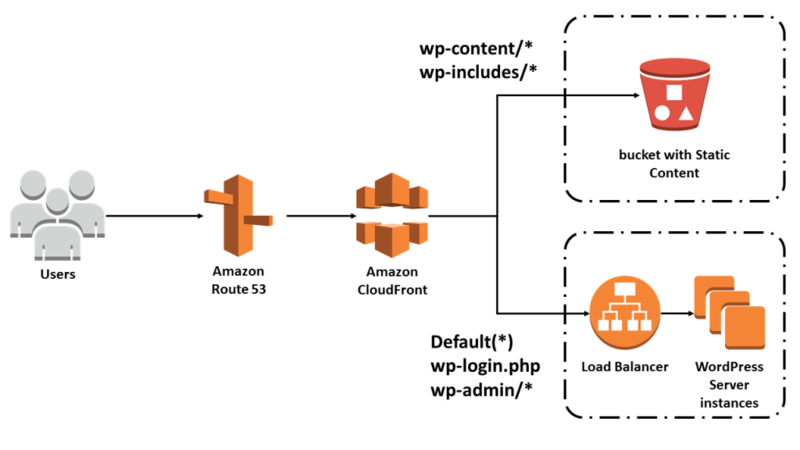 In this blog we will focus on how to achieve the same result when you have an application that can’t be modified at the origin (e.g., a web site hosted in Amazon S3). Today Lambda@Edge announces a new feature that allows you to do content-based routing. Now you can programmatically define the origin based on logic in your Lambda function. This enables you to route requests to different origins based on request attributes such as headers, query strings, and cookies. Read our blog post to learn about different use cases and how you can set this up within your own architecture. This blog post was originally published November 6 2017 by Ronan Guilfoyle on the AWS Startups Blog. Read this step by step guide to get your WordPress site running better than ever and ready for any sudden traffic spikes. 98, 99, 100 CloudFront Points of Presence! 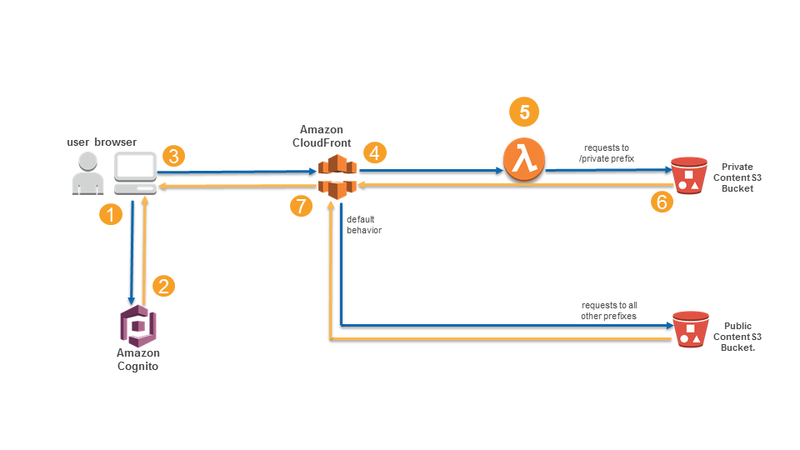 This blog post was originally published November 1 2017 on Jeff Barr’s AWS Blog. 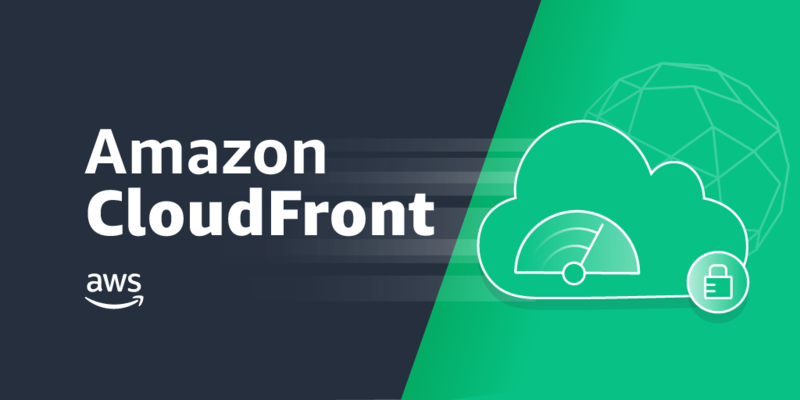 Read more about CloudFront’s recent launch of its 100th Edge Location and its some of its notable highlights from the past year.